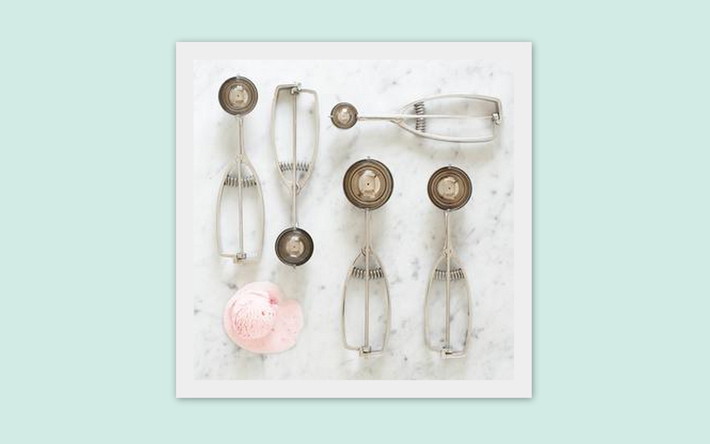 This kitchen tool will be getting a workout this week in my kitchen, as I begin my Holiday cookie baking. It's perfect for making uniform shaped cookies & speeds up the process...which, is great when you're making as many cookies as I am. What size scoop do you use? Happy Holidays & Merry 2010! !